At 3 PM Mel Larch presents a new hour of great musical theater on Curtain Call. 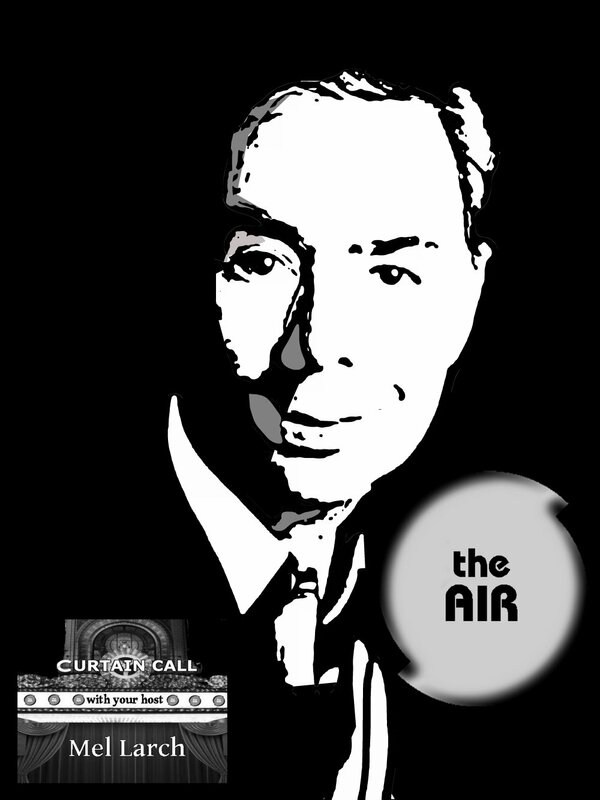 This week Mel devotes the entire hour to the music of Sir Andrew Lloyd Weber. Weber is one of the most successful musical theater composers in history, but he is the composer, and not the lyricist. In this program, Mel shines the spotlight on the music, sans words. You will hear overtures, entracts and orchestral interludes from many of Weber’s most famous shows, and a few pieces from his lesser-known works. Also included are two performances of his “Variations,” one featuring the progressive rock band, Colosseum. The hour is presented as a seamless collection of music, with no interruptions, save for the Curtain Call ID. After the new hour of Curtain Call, stick around for two additional episodes from the Curtain Call archives. Curtain Call can be heard Wednesday at 3 PM, with replays Thursday at 7 AM and 8 PM and Saturday at 6 PM. An all-night marathon of Curtain Call episodes can be heard Wednesday nights, beginning at Midnight.